DKN are well established as a brand that makes fitness equipment that is typically a cut above its direct competition in quality. 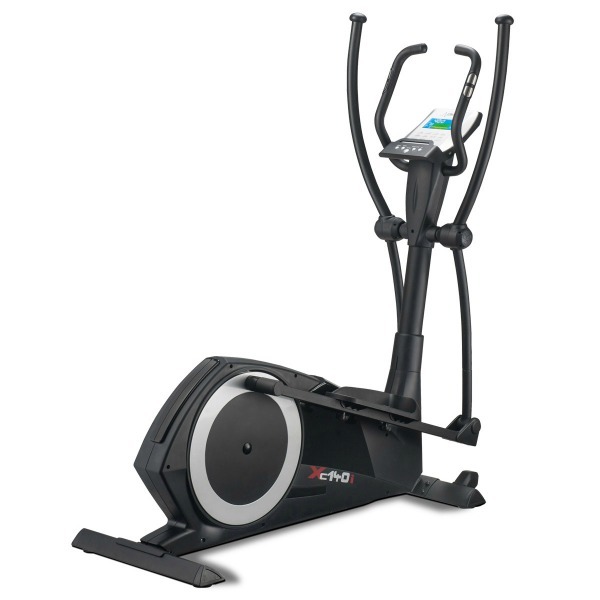 Their previous front-drive elliptical trainer, the XC-150/i was a cracking machine in terms of motion & feel. Now, they’ve launched a new model: the XC-160i. 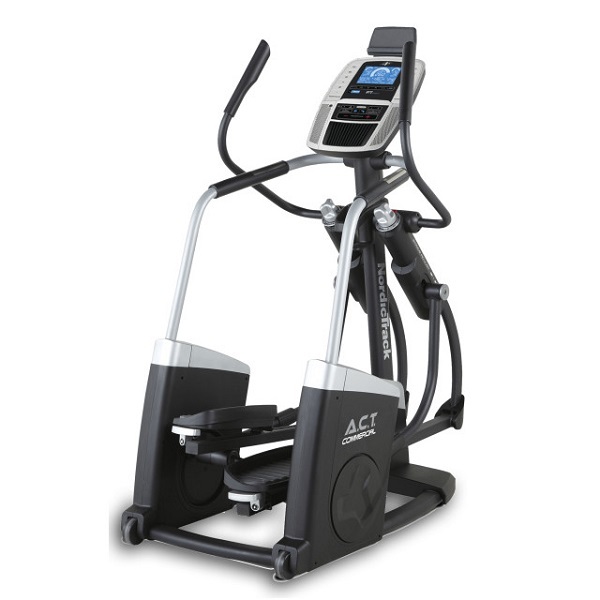 Given the success of their elliptical trainers, we’ve given this a full test to see how it performs in the increasingly crowded front drive elliptical market. 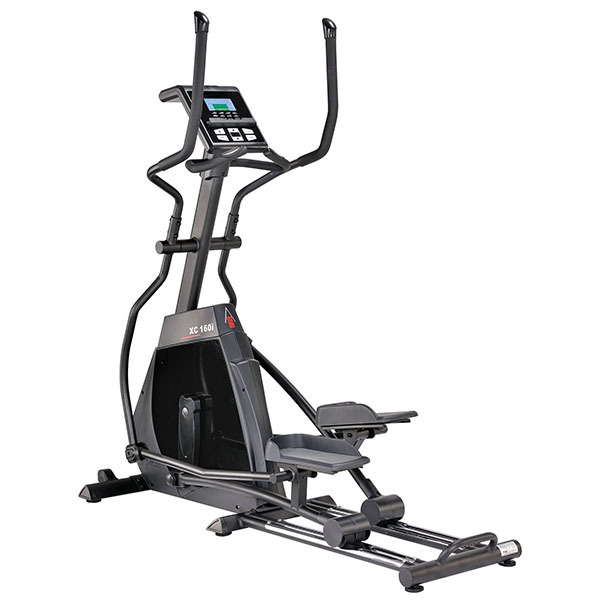 The assembly process of this machine is similar to many other front-drive ellipticals with the main flywheel unit pre-assembled as one piece in the box. It’s recommended that two people should be involved in assembling this machine – a process that’ll take around 45 minutes and is clearly illustrated in the instructions manual. Once assembled, the striking and futuristic looks of the XC-160i can be truly admired. The machine has a slimline & minimalist look and the contrasting finishes on the black panels are very pleasing on the eye. But, regardless of good looking the XC-160i is, we were keen to jump on and see how it feels. Having tried it for the first time, one short phrase springs to mind: “Oh wow!”. The motion feels incredibly smooth thanks to the combination of double rails and the 20kg flywheel – the heaviest of any machine we’ve tested under £1k! 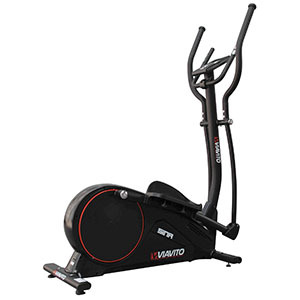 It’s clear that a great deal of thought went into working out the path of the elliptical motion and the design of the machine: the motion is a bio-mechanically pure ellipse motion that keeps the user in the right posture throughout their exercise session. 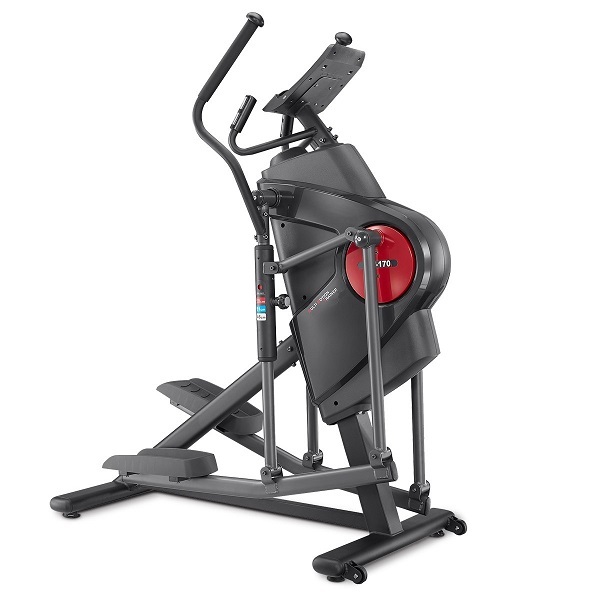 One of the main negatives that we’ve seen with front drive ellipticals (especially those with incline) is that the top resistance levels are somewhat weak. 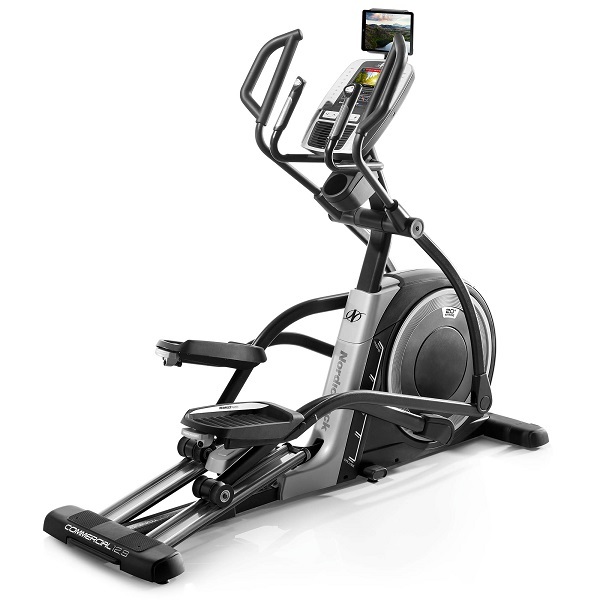 This is an important consideration when investing in an elliptical: as your fitness levels grow, it’s logical to increase resistance to keep challenging your body. If the resistance levels top out too quickly, the only way of increasing exercise intensity is to increase the RPM (ie. stride faster). For many people, exercising at a comfortable speed but at a challenging level of resistance is key and on this front, the XC-160i simply excels. At its top resistance, even the fittest users will be a seriously challenged! The console has a very sleek look and is clear to navigate and intuitive to use. A nice touch is that the angle of the console can be adjusted so that users of the differing heights can read the back-lit LCD display clearly. There’s a good selection of pre-set training programmes, heart rate control as well as well constant watt mode. 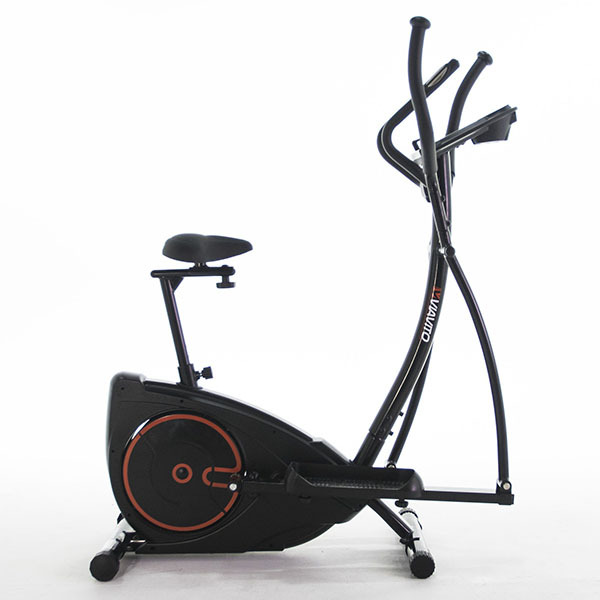 As with pretty much all DKN fitness machines, there are multiple user profiles on offer. Each of these stores a user’s age, gender, weight and height and this information is used to provide more accurate estimates on certain feedback measures such as calories burnt. 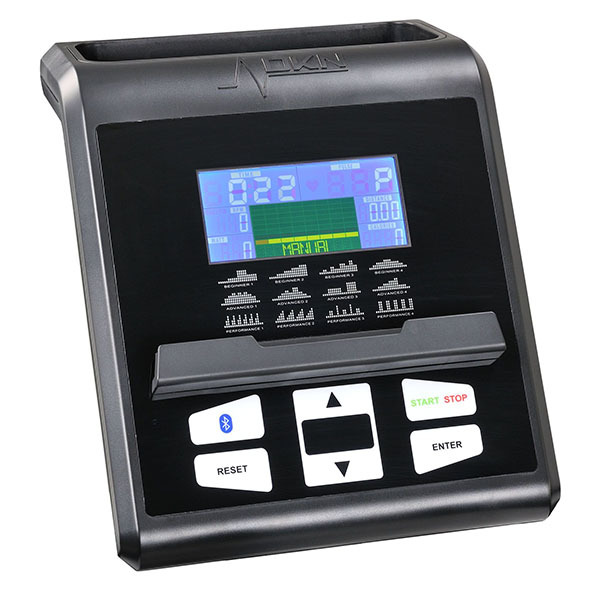 A nice little feature of the XC-160i is that the console has a Bluetooth control module which allows the machine to be controlled by compatible apps installed on a phone or a tablet. There are various apps that are compatible with DKN machines and our favourite one is Kinomap: It offers videos of many different trails and the app controls the resistance of the machine to simulate the gradient of the terrain being shown on the videos. There are no gimmicky extras such fans or speakers, but there is a rather useful bottle holder built into the upper part of the flywheel housing. 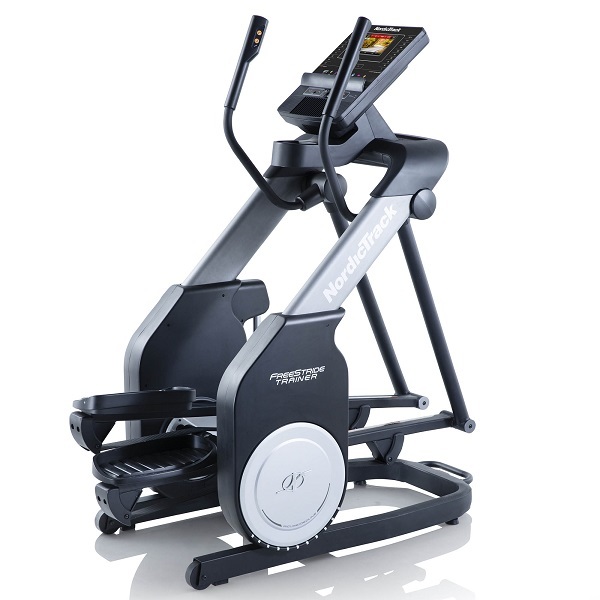 The XC-160i has a really high quality feel about it and we can see it providing years of hassle free exercise. In case something does go wrong, it’s supplied with a comprehensive 2 years parts & labour warranty. 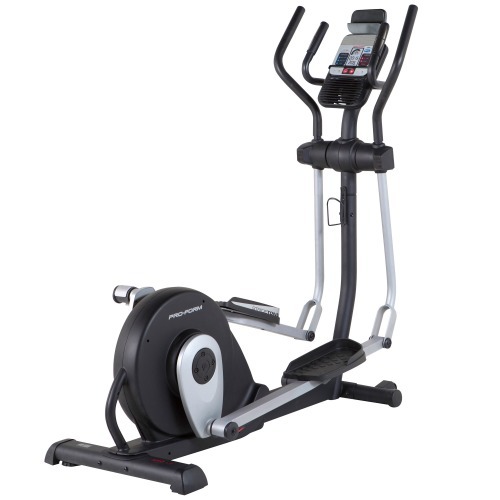 To get the DKN XC-160i elliptical for only £899.00, enter code XC160 on DKN basket page! The XC-160i from DKN is a truly stunning machine in every way. From its sleek and futuristic looks to the incredibly fluid and natural, long stride length and amazing top level resistance. 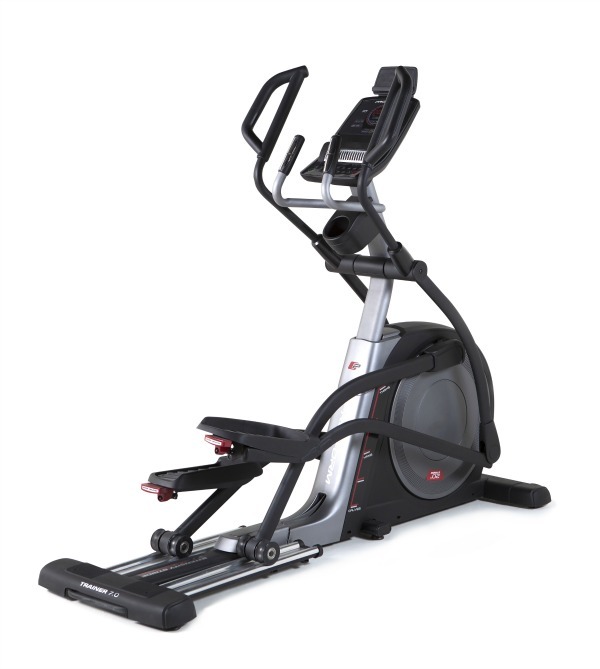 For those with space for a full sized, front drive elliptical, this rock solid and sturdy elliptical from DKN is sure to provide challenging workouts regardless of fitness levels.